I'm reviewing something great today. Some subscriptions just get it right and this is one of them. I've been searching for a subscription for my 2 year old daughter, but wasn't finding anything unique. Bundles of Joy contacted me and asked if I'd like to review one of their boxes. And of course my answer was yes, and I'm so happy I did. I'll be honest with you, I wasn't sure what to expect and at first glance from their website I was under the impression that it was only for newborns. But this subscription is actually for newborn up to 5 years, Yay! That's perfect for us! You fill out a descriptive survey/profile with age, size, likes/dislikes, and style preference of your little one and then you are sent a box of awesomeness! My box is a little different from what the typical box may look like, because I received items for both a newborn boy (my nephew) and a 2 year old girl (my daughter). The subscription ships in plain white boxes with their logo on the address label, and I'm not sure exactly when it shipped, but I received it really quick! 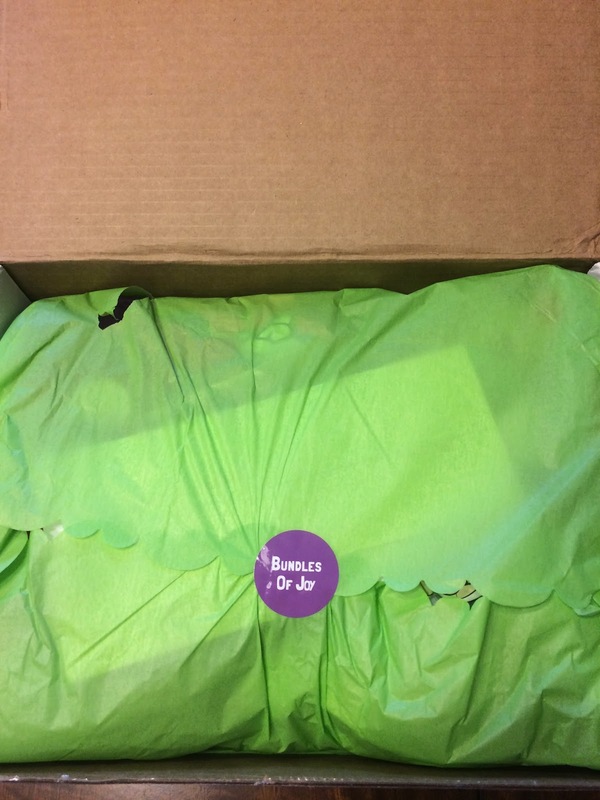 And when I opened the box, I got even more excited, because it had the cutest tissue paper with a scalloped edge. And was sealed with their sticker. So cute! My daughter couldn't wait to rip it open. And when we did we were welcomed with the cutest compilation of items and I could tell Bundles of Joy really catered to the questionnaire I filled out. It was perfect and I knew everything was going to be used! Bundles of Joy includes a list of the items included in your box with the retail values. 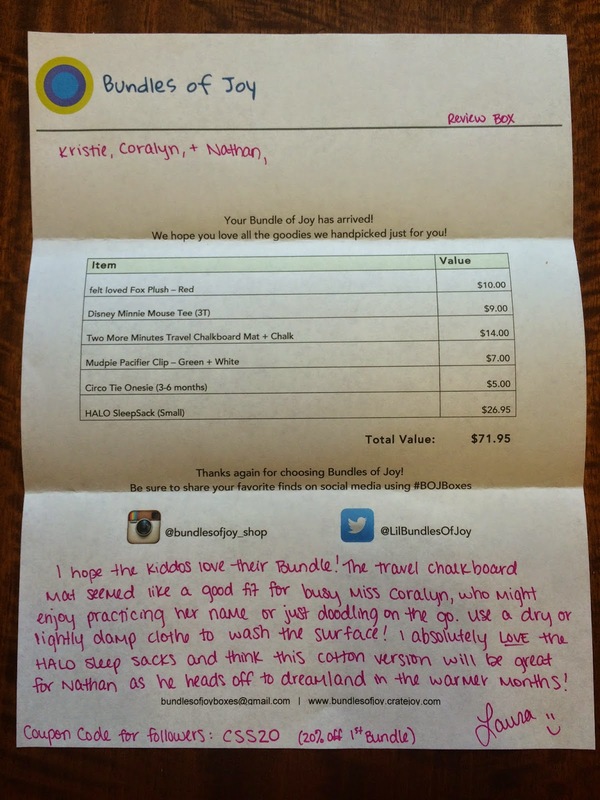 They also included a hand written note that explained why some of the items were chosen. I love these personalized touches that makes it feel like someone put thought and love into putting the package together for you! Here is a peek at everything we received! I can tell you I was honestly excited about every single item. And there was cards included for a few of the items to explain where they were from. It appears they use etsy shops to get some of the products, which I love, because you know you'll get unique items you don't already have. 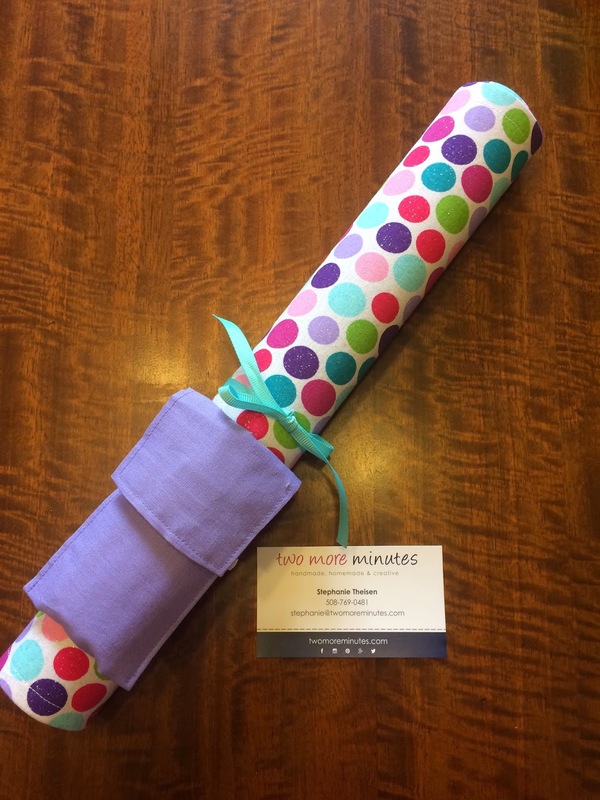 This would make a beautiful baby shower gift! 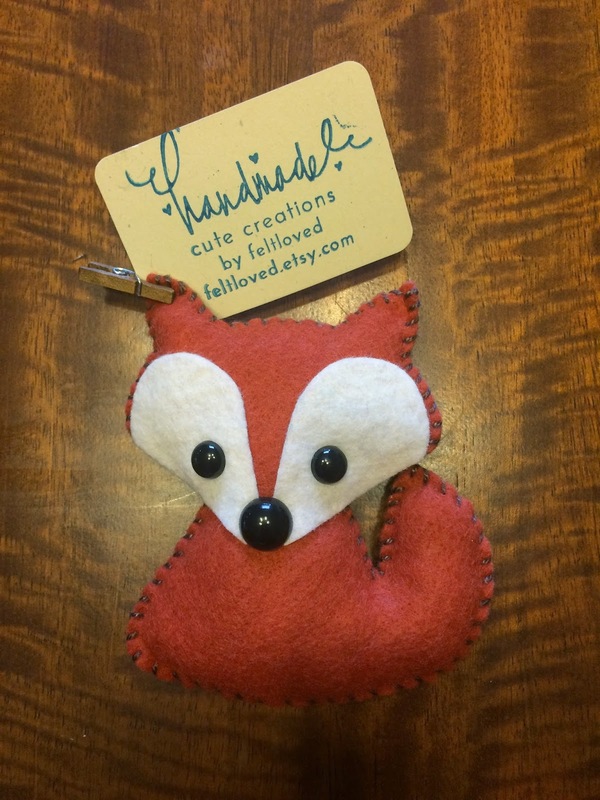 The first item was Felt Loved Fox Plush in red. Retail price $10. This little guy caught my eye right away and I was in love. My 2 year old daughter loves playing pretend and making little dolls and animals talk or pretending to take care of them. She grabbed for this immediately and said what's this? I love it! And I loved it too! 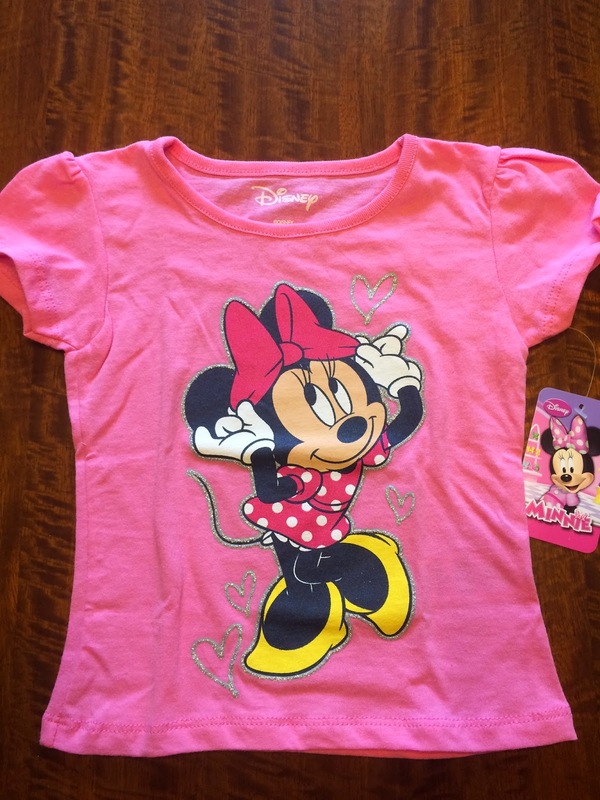 The next item was a Disney Minnie Mouse Tee in my 2 year old daughter's size. Retail price $9. I had mentioned that my daughter loved Minnie Mouse in the questionnaire, so I was so happy to see this and so was she! It's so cute and perfect for her! 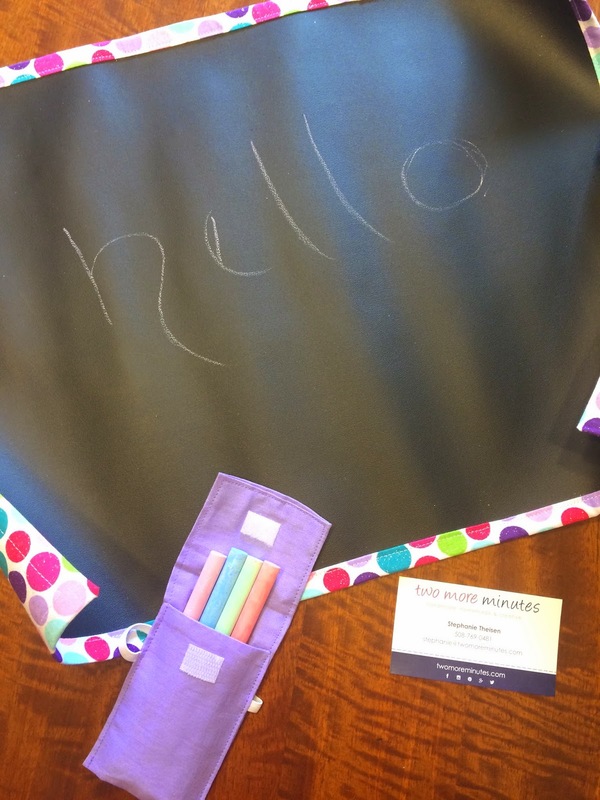 The final item included for the 2 year old was a Two More Minutes Travel Chalkboard Mat + Chalk. Retail price $14. This is so cute! I love the way it rolls up and the chalk is in a cute little pouch that has elastic to fit around the mat. And how cute are the polka dots?!? Love! My daughter started playing with this immediately. So far, I was very excited about this box. And now for the items included for my newborn nephew. 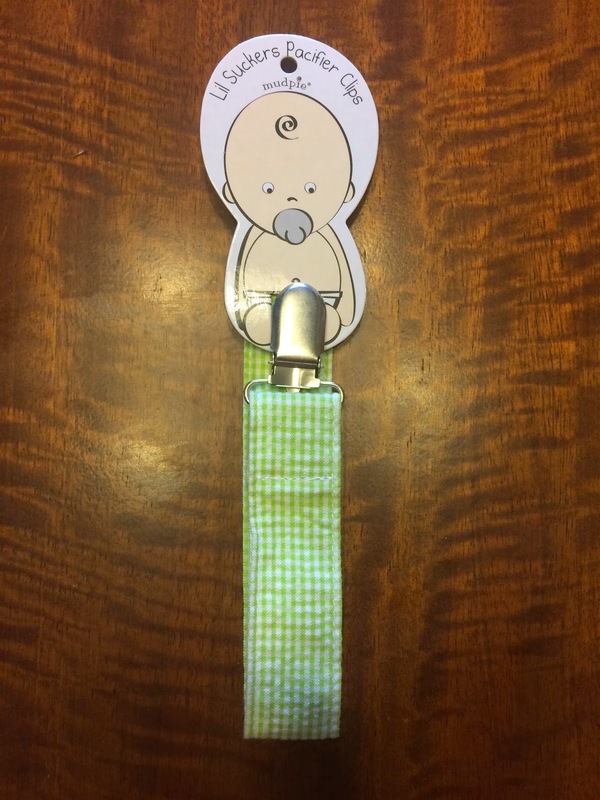 The first item was Mudpie Pacifier Clip in green and white. Retail price $7. You always need one of these! And I love the color of this one!!! It's perfect for Spring! 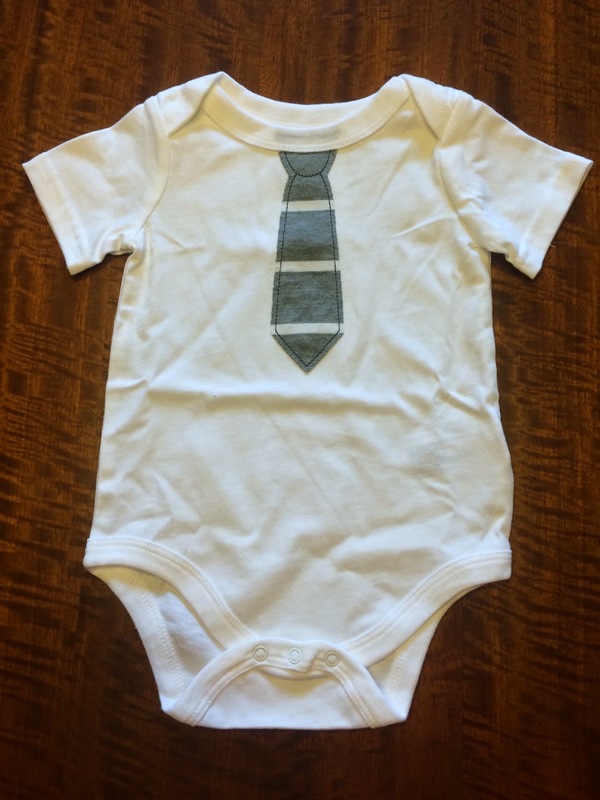 The next item was a Circo Tie Onesie. Retail price $5. This is totally adorable! And he's going to look so cute in it. I was so happy to see this onesie!!! And it's cotton and comfy, which is perfect for a newborn. 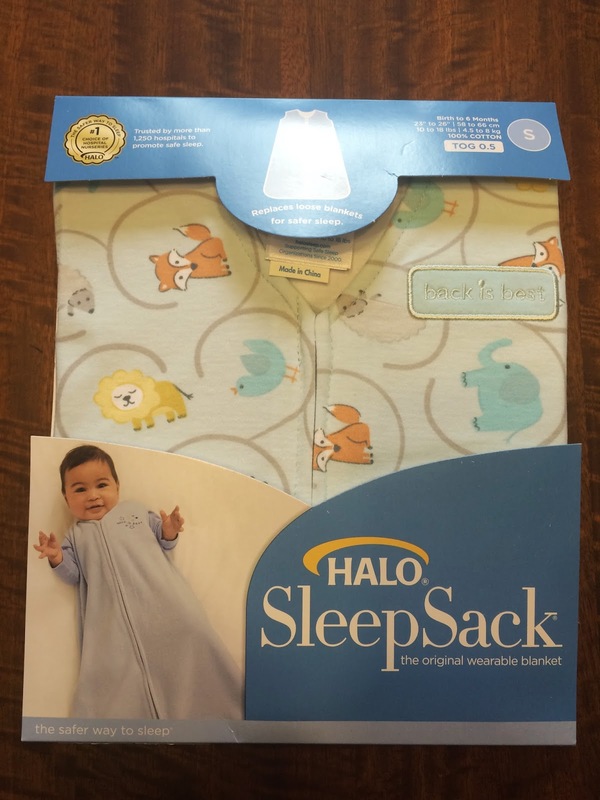 The final item included was a Halo SleepSack. Retail price $26.95. I love these and I know we used them all the time with my daughter. This one has cute animals on it and is perfect and lightweight for spring. Another very cute addition to the box! 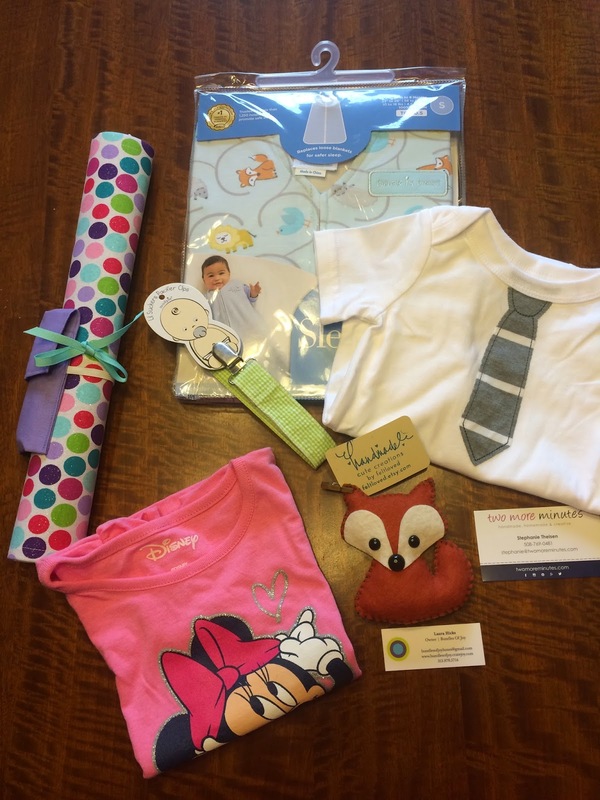 I really loved the Bundles of Joy box we received! It was perfectly catered to what I asked for and had a retail value of $71.95. I think this would make the cutest gift for little ones as you can tell Bundles of Joy the likes and dislikes of the child and they can compile an amazing gift! I love that they included a few items that you can't find everywhere, making this subscription feel special and setting it apart from the rest. If you want to try Bundles of Joy. you can use the coupon code CSS20 to save 20% off your first bundle. I'll definitely be subscribing for my 2 year old!